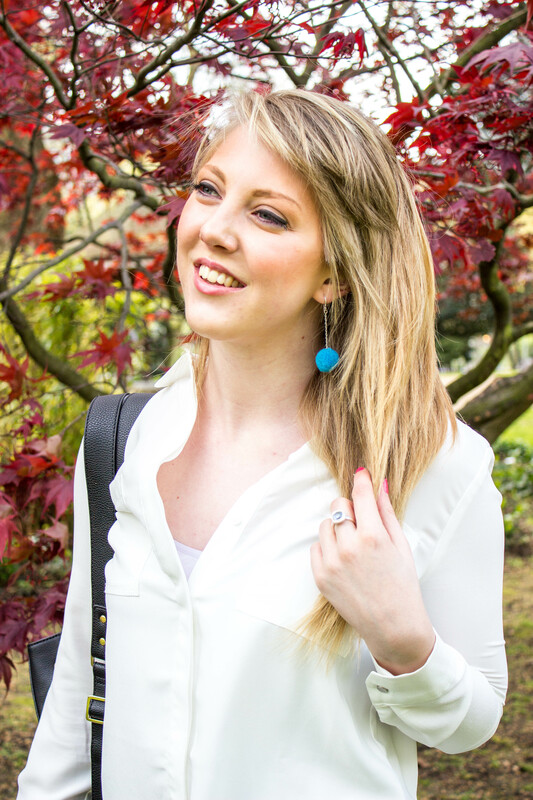 These blue statement Pom-pom earrings from Topshop are so much fun! 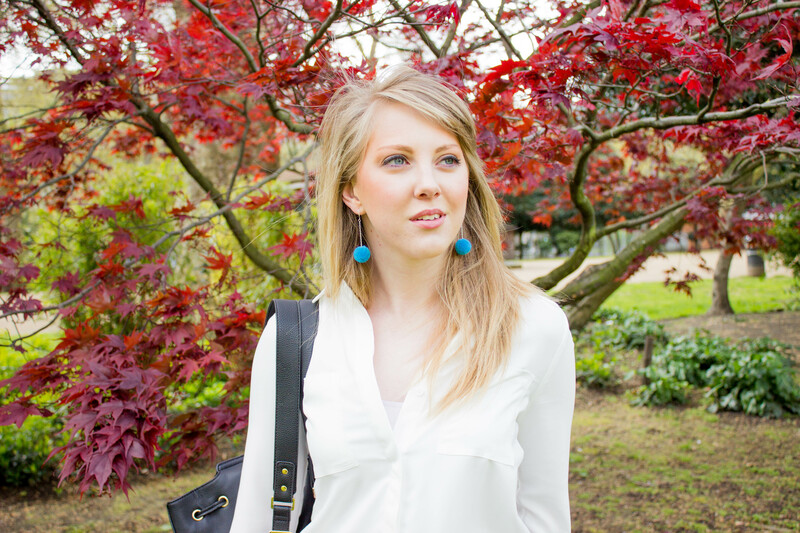 When I decided I wanted to start this blog it was a good excuse to start experimenting with jewellery that I would normally not be able to justify! But how could I resit these little things! 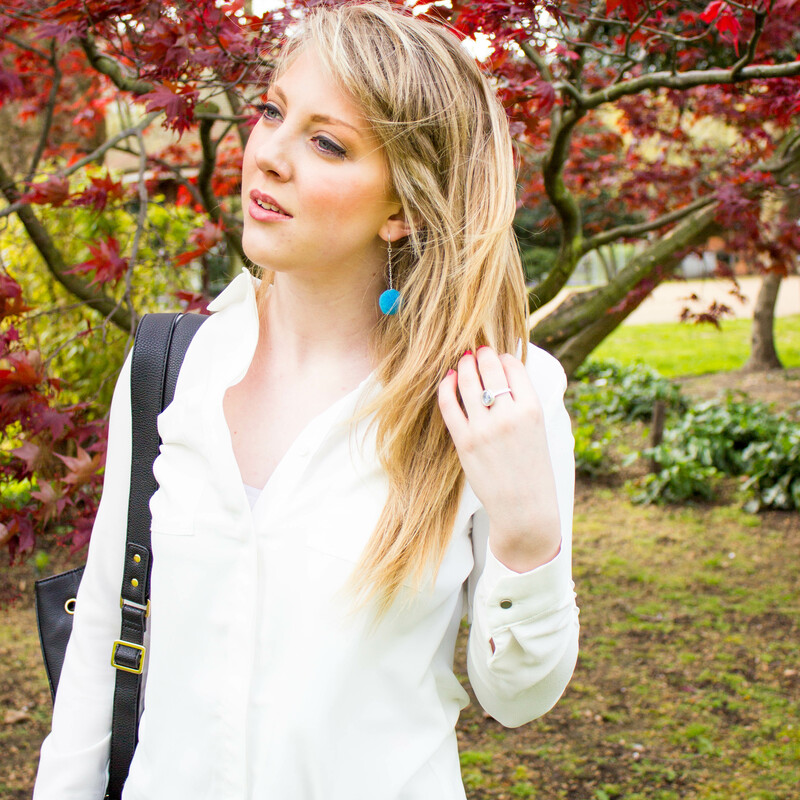 Pairing these Topshop blue pom-pom earrings with a white shirt made them stand out even more. Bringing more fun to my outfit and making me feel like I could step out of my little plain bubble that I sit in sometimes, was supper easy! 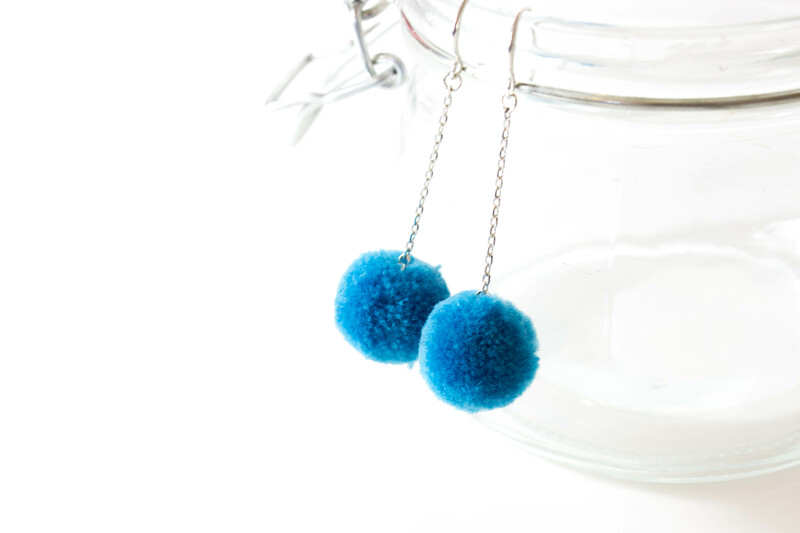 Now actually thinking about venturing out to buy the bigger pom-poms now that I have had so much fun with these! Thank you for stopping by my lovelies! If you want more update of whats more to come on the blog follow my Instagram here!